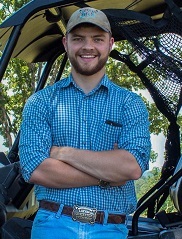 Having grown up on a cattle ranch, and raised into the family land and timber business from a very young age, Cole can honestly say that land, timber and cattle have been his entire life. Because of his upbringings, he has developed an absolute passion for dealing in land. 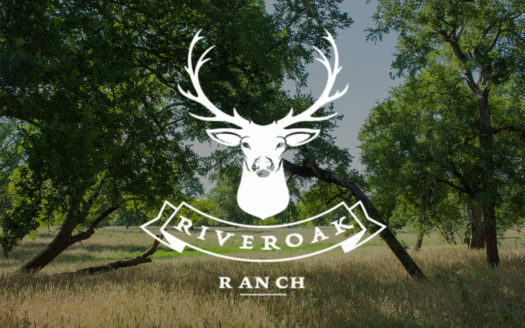 Whether it be timberland, pasture land, riverland, hunting land, waterfront land, ranch land, or anything in between, he can promise you that he will get you squared away.